More than 800,000 copies in print! 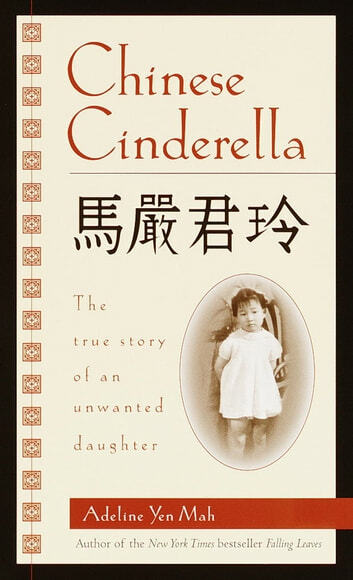 From the author of critically acclaimed and bestselling memoir Falling Leaves, this is a poignant and moving true account of her childhood, growing up as an unloved daughter in 1940s China. A Chinese proverb says, "Falling leaves return to their roots." In her own courageous voice, Adeline Yen Mah returns to her roots to tell the story of her painful childhood and her ultimate triumph in the face of despair. Adeline's affluent, powerful family considers her bad luck after her mother dies giving birth to her, and life does not get any easier when her father remarries. Adeline and her siblings are subjected to the disdain of her stepmother, while her stepbrother and stepsister are spoiled with gifts and attention. Although Adeline wins prizes at school, they are not enough to compensate for what she really yearns for -- the love and understanding of her family. Like the classic Cinderella story, this powerful memoir is a moving story of resilience and hope. 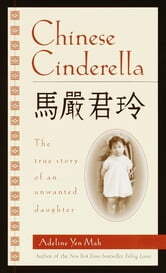 Includes an Author's Note, a 6-page photo insert, a historical note, and the Chinese text of the original Chinese Cinderella. A very great story which will touch your emotions a lot.